In this episode, Corliss Manselle, (aka Sister Cookie) talks to Janet Kohl about her life growing up, family roots, homelessness and her ministry. 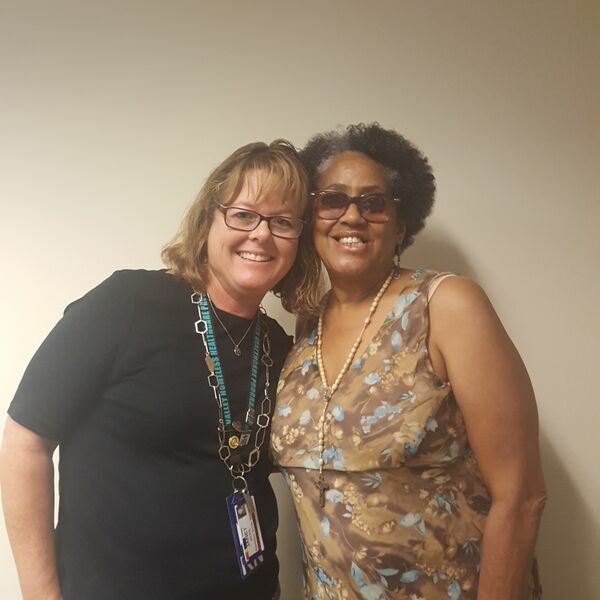 Sister Cookie is a member of the Valley Homeless Healthcare Program Patient and Family Team. She advocates and gives a consumer voice to homeless healthcare. All content © 2019 Life on the Streets: Voices of the Homeless of Silicon Valley.